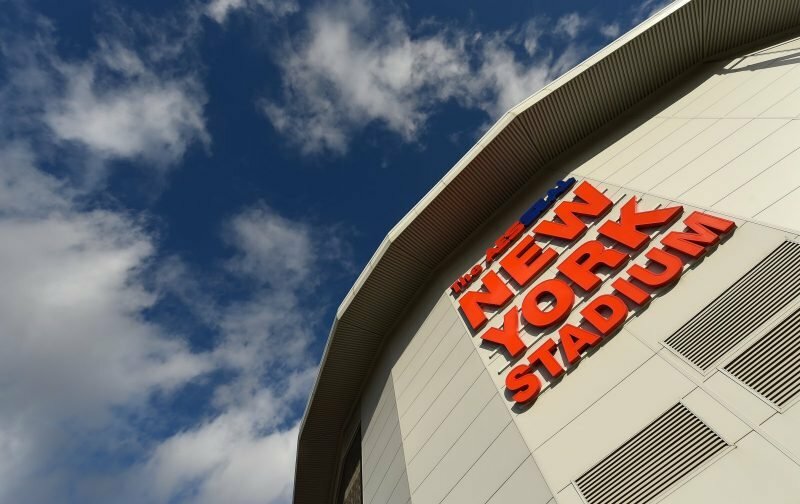 Rotherham United welcome a Blackburn Rovers team, who haven’t won since the end of January, to the New York Stadium this afternoon. The Millers themselves are without a win since New Years Day and drew all their games last month so will be hoping to start the third month of the year with all three points. Rotherham United’s last home game was a two-all draw with neighbours Sheffield Wednesday while Rovers also drew two-all in their last away game at St Andrews against Birmingham City. Injured trio Michael Ihiekwe, Jon Taylor and Joe Mattock have all trained but will be monitored closely with hopes that they will be available but Sean Raggett is still having ankle problems and could be out some time. Rovers are without Derrick Williams who will be serving the last of a two match ban and Darragh Lenihan, Ben Gladwin and Dominic Samuel are still on the sidelines. John Brooks from Melton Mowbray, Leicestershire is in charge this afternoon.